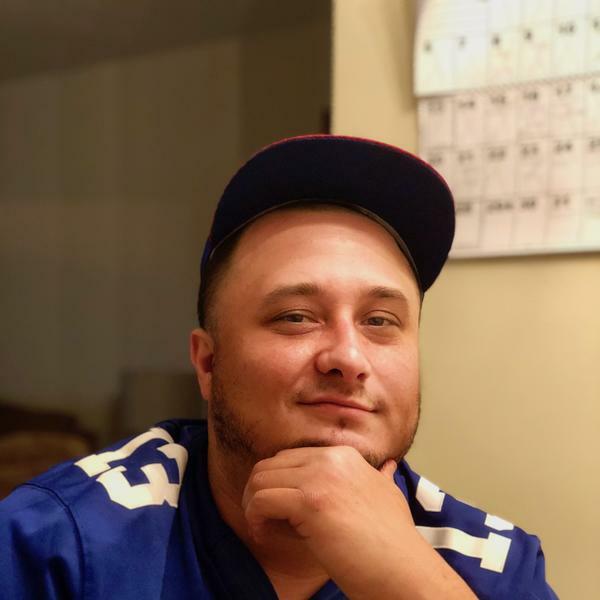 Dedicated pod cast focusing on the The New York Giants. With coverage from pre season, to post season, and everything in between. Exciting topic driven discussions, and a little originality will hopefully turn this show into a can't miss for NY Giants fans. Look forward to all comments and suggestions that can help make this the most intriguing Giants Cast out!